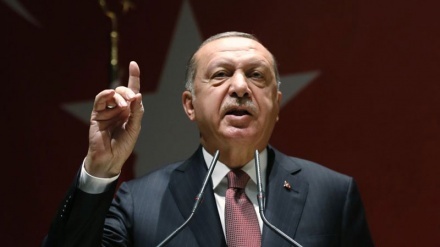 Turkish President Recep Tayyip Erdogan said the order for killing journalist Jamal Khashoggi came from the top levels of the Saudi government. 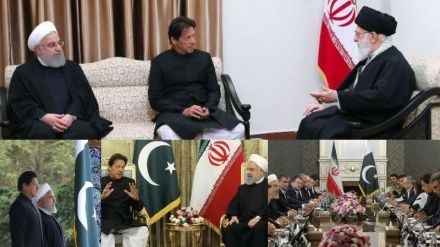 Iran Press/Asia: In an opinion piece published in The Washington Post, Turkish President Recep Tayyip Erdogan said on Friday Turkey knows the perpetrators are among the 18 suspects detained in Saudi Arabia, Anadolu Agency reported. "We also know that those individuals came to carry out their orders: Kill Jamal Khashoggi and leave. Finally, we know that the order to kill Khashoggi came from the highest levels of the Saudi government," said Turkish President. Erdogan said Turkey's efforts led the world to learn Khashoggi was killed in cold blood by a death squad and established his murder was premeditated. "Yet there are other, no less significant questions whose answers will contribute to our understanding of this deplorable act," said Turkish President, including the whereabouts of Khashoggi's body, the identity of the "local collaborator" who was given his remains, and who ordered the killing. "Unfortunately, the Saudi authorities have refused to answer those questions," said Erdogan, who pledged to keep asking questions, which he said were crucial to the Turkish probe into the murder. "At the very least, he deserves a proper burial in line with Islamic customs. 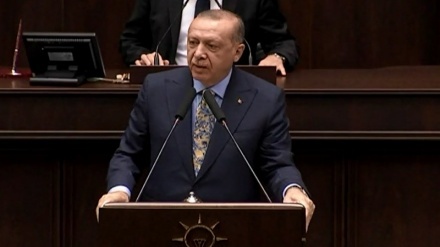 We owe it to his family and friends, including his former colleagues at The Post, to give them an opportunity to say their goodbyes and pay their respects to this honorable man," said Turkish President. Erdogan said Ankara and Riyadh enjoy friendly relations despite the killing. 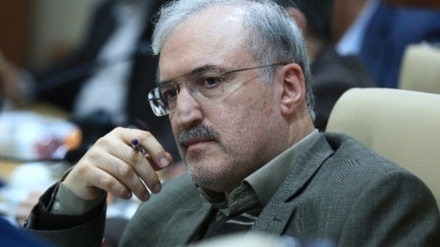 "I do not believe for a second that King Salman, the custodian of the holy mosques, ordered the hit on Khashoggi. 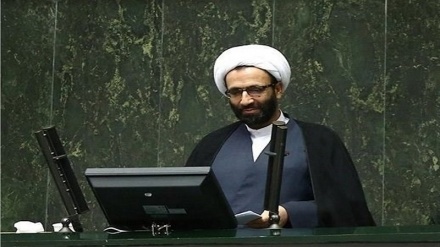 Therefore, I have no reason to believe that his murder reflected Saudi Arabia’s official policy. In this sense, it would be wrong to view the Khashoggi slaying as a 'problem' between two countries," said the president. 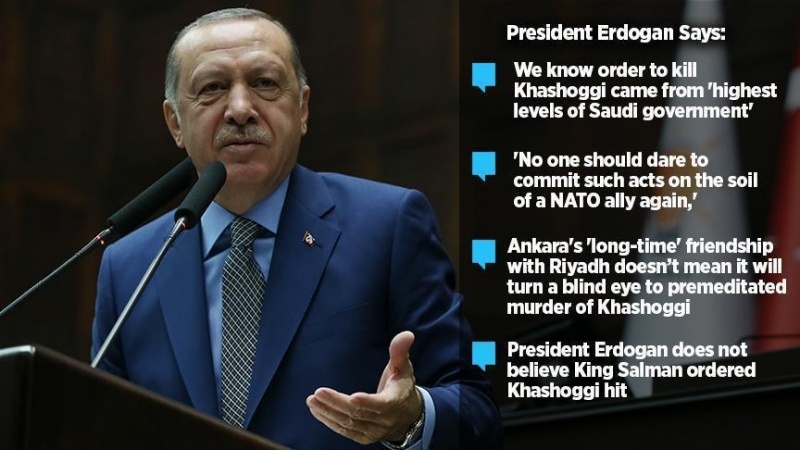 Also, Erdogan said the "longtime" friendship between Turkey and Saudi Arabia does not mean Ankara will turn a blind eye to the premeditated murder that unfolded in front of our very eyes. "The killing of Khashoggi is inexplicable," said Turkish President. Erdogan warned that no one should dare commit "such acts on the soil of a NATO ally again". "If anyone chooses to ignore that warning, they will face severe consequences. The Khashoggi murder was a clear violation and a blatant abuse of the Vienna Convention on Consular Relations. Failure to punish the perpetrators could set a very dangerous precedent,” Turkish President noted. 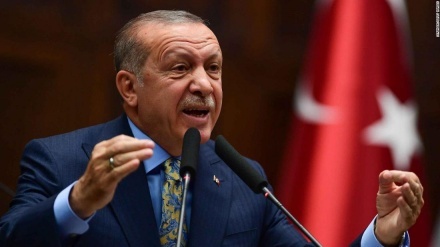 Erdogan also slammed inaction against the Saudi consul general, who he said lied through his teeth to the media and fled Turkey shortly afterward, calling it "deeply concerning". 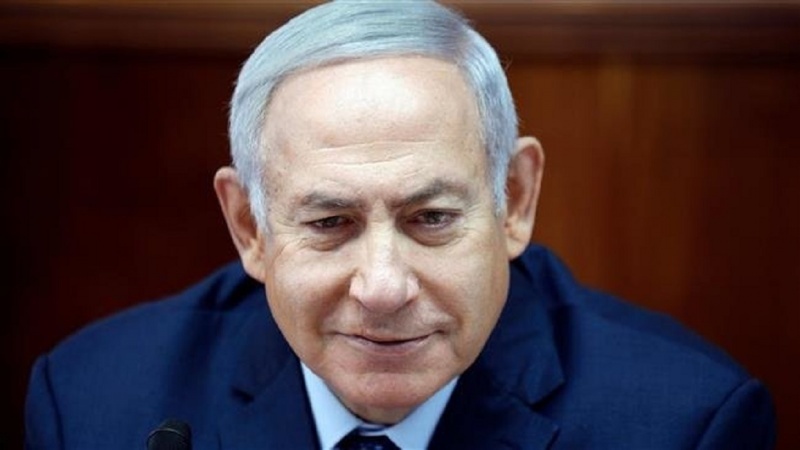 Meanwhile, Israeli Prime Minister Benjamin Netanyahu said ongoing cooperation with Saudi Arabia against Iran is a greater priority and a larger problem than Riyadh’s “horrendous” murder of its critic Jamal Khashoggi in Turkey, PressTV reported. 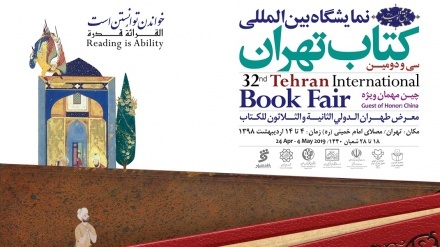 Israeli Prime Minister referred to Iran as “a larger problem” compared with the assassination of Khashoggi, and called for finding a way to deal with the case which does not disrupt cooperation with Saudi Arabia against Iran. The Israeli PM also asked top US officials recently not to abandon their support for bin Salman over the killing of Khashoggi, according to multiple reports. Commentary: Jamal Khashoggi's disappearance; Is it state terrorism by Saudis?